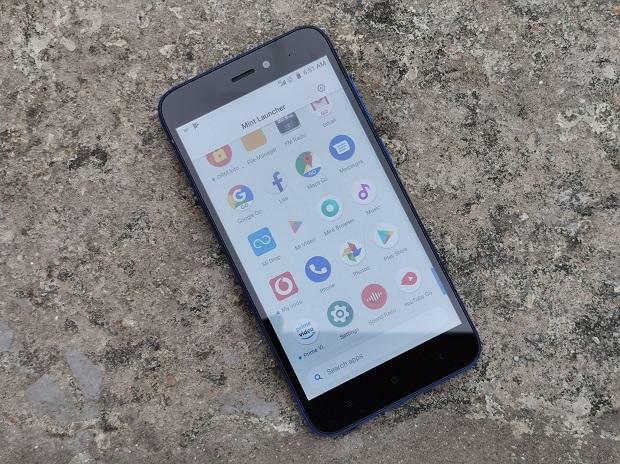 Xiaomi Redmi Go review: Feature phone's alternative for first time buyers? Redmi Go is a Chinese company Xiaomi’s first Android Oreo Go operating system-based smartphone. Priced at Rs 4,499, the budget phone is aimed at first time smartphone users; moving from feature phone to internet-enabled device capable of offering more than calling and messaging features. From a HD resolution screen to camera on the front and back, the Redmi Go covers all the basics right. Design wise, the phone might look from a previous generation of smartphones due to its plastic built, thick bezels around screen, capacitive navigation keys with no backlit, etc. However, considering the phone’s ultra-affordable price tag, it does not look cheap. It rather looks better than most smartphones in its segment. The Redmi Go has a capable camera module on the front and back. The rear module has an 8-megapixel sensor, paired with a LED flash that also doubles up as a torch. Though the camera interface is basic, it is loaded with features such as 13 filters, 11 scenes for manual selections, auto HDR mode, etc. The rear camera is also capable of recording fullHD resolution videos. The 5MP camera on the front is a decent one too. It supports face recognition, beauty mode, filters, and auto HDR. Output from both the cameras are at best satisfactory. However, it is way better than the output captured by VGA or 2MP cameras that most feature phones offer. 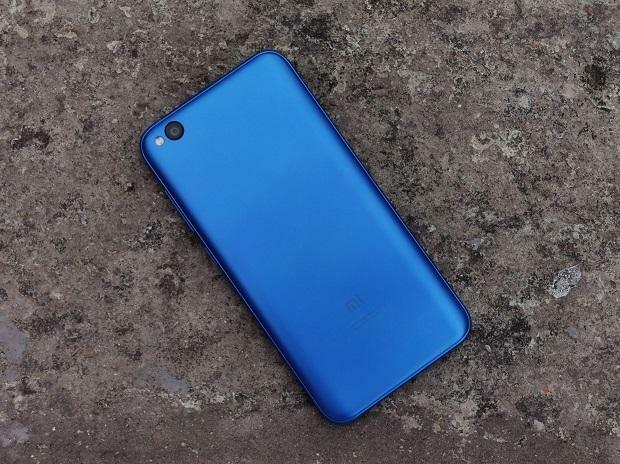 Being the first Android Oreo Go edition-based smartphone from Xiaomi, the Redmi Go has its benefits and limitations. Being an Android Go smartphone, it comes bundled with several apps, especially designed for Go edition of Android operating system. These apps include a suite of Google apps such as Google Go, Maps Go, YouTube Go, Assistant Go, Gmail Go, etc. The phone supports third party apps designed for Go edition-based operating system such as Facebook lite, Twitter lite, LinkedIn lite, etc. Though, the phone supports full-fledged versions of the apps too, the limited 8GB internal storage is just not enough to install many such apps. Therefore, it is advised to use only Go edition apps, and install full-fledged app only when it is an absolute must. Given the phone’s limited hardware resources, it feels snappy and responsive. It definitely performs better than the phones with full-fledged Android operating system installed in the same price segment. It has been more than a decade when people switched to smartphones capable of handling more than calling and messaging features. However, in a price conscious market like India, there is still a huge chunk of population that continues to use feature phones. Migrating these users to smartphone ecosystem is both an opportunity and a challenge. Opportunity because it is still an untapped segment, and challenge because most of the users are extremely price-conscious and on the low end of the spectrum. Priced at Rs 4,499, the Redmi Go is one of the most affordable smartphones that covers all the basics right. It is phones like these that hold the potential to migrate feature phone users to the smartphone ecosystem. If more original equipment manufacturers (OEMs) take interest in such propositions, may be the migration process, which is currently abysmal, would pick up pace.